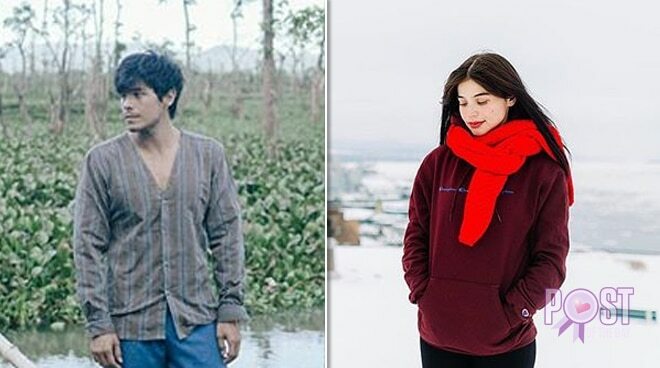 Erwan Heussaff took to social media to explain as to how he and wife Anne Curtis manage a healthy relationship despite being away from each other most of the time. According to Erwan, it has been weeks since the last time he saw his wife. "Excited to see this lady today. We haven't seen each other in 23 days! I always get messages about why we're not constantly together. It's because Rule #78 of the #bulliedhusbandsclub handbooks states that serious couples need to be able to support each other regardless of distance and schedules," he said. The content creator also stressed that it is important that couples support each other when it comes to growing in their respective endeavors. He said, "Both people in a relationship need to be able to grow and pursue their careers, all while being each other's cheerleaders. I've seen way too many toxic relationships where people end up blaming the other party for missed opportunities. Macho men, your wife deserves to chase their dreams as much as you do. Ladies, vice versa. Just make time and be present, whenever you can." He also made reference to food when it comes to handling relationships. "Food analogy: be like basmati rice grains, fluffy and free. Dont be a suman," he quipped. Excited to see this lady today. We haven't seen each other in 23 days! I always get messages about why we're not constantly together. It's because Rule #78 of the #bulliedhusbandsclub handbooks states that serious couples need to be able to support each other regardless of distance and schedules. Both people in a relationship need to be able to grow and pursue their careers, all while being each other's cheerleaders. I've seen way too many toxic relationships where people end up blaming the other party for missed opportunities. Macho men, your wife deserves to chase their dreams as much as you do. Ladies, vice versa. Just make time and be present, whenever you can. Food analogy: be like basmati rice grains, fluffy and free. Dont be a Suman. Edit: people tagging their partners telling them #dontbeasuman good luck with that conversation later tonight.